There is “mounting evidence” which suggests that Boston Marathon bombing suspects Tamerlan and Dzhokhar Tsarnaev were involved in an unsolved triple homicide in 2011, according to Massachusetts investigators. Forensic evidence from the crime scene matched the brothers’ DNA, and cell phone records put them in the area of the murders on the date they occurred, officials told ABC News. In the wake of the Boston Marathon bombings, authorities in Middlesex County began to investigate the link between Tamerlan and Brendan Mess - one of the three men killed in the triple homicide. Mess and two other men were found in a Waltham, Massachusetts residence with their throats slit and their bodies covered with marijuana on September 11, 2011. 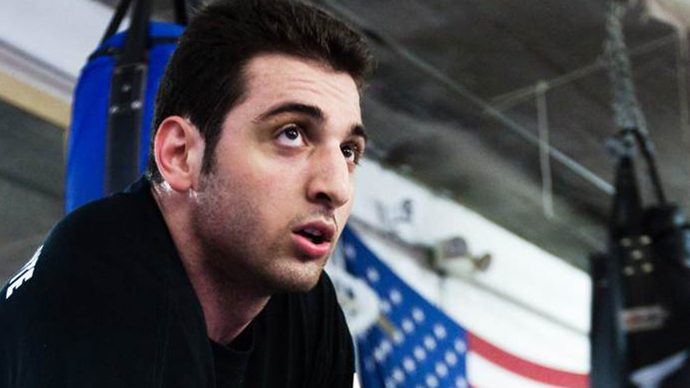 Tamerlan and Mess were once roommates and practiced boxing and martial arts together. 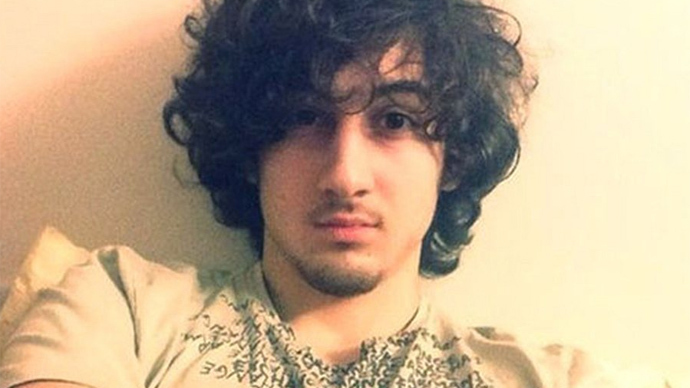 The officials stressed that until more definitive DNA testing is complete, it is still too early to bring an indictment against the surviving suspect, Dzhokhar. 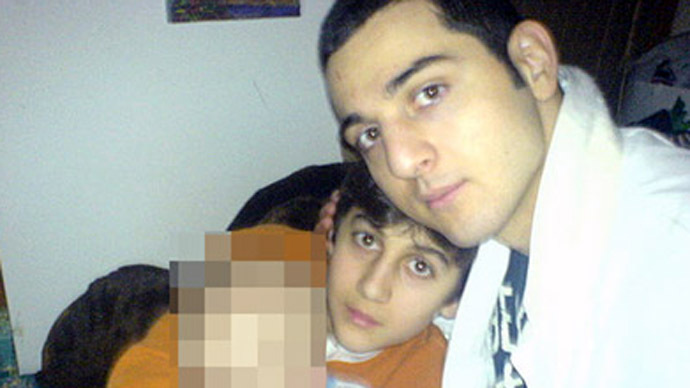 The cold case was made active again once the victims’ family and friends saw the Tsarnaev brothers’ photos in the media. 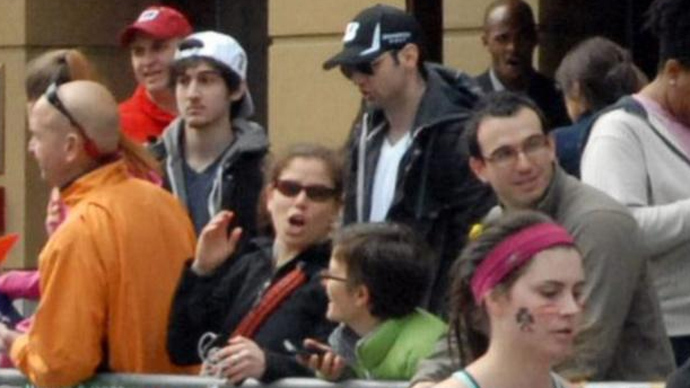 It was then that they were reminded of Tamerlan’s behavior after the murders. He did not attend Mess’ funeral and disappeared from the martial arts gym where the men had sparred together. 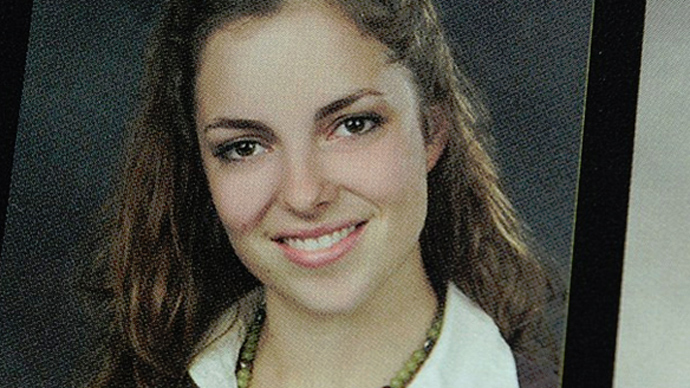 A spokesperson for Middlesex District Attorney Marian Ryan declined to comment on the brothers’ possible involvement. Miriam Conrad, one of the attorneys representing Dzhokhar Tsarnaev, also declined to comment through her legal assistant. Tamerlan, the deceased suspect, was buried in a Virginia cemetery, according to a death certificate released Friday. The document says that he was shot by police before being run over and dragged by a motor vehicle. The cause of death was gunshot wounds of the torso and extremities and blunt trauma to the head and torso. He was pronounced dead at 1:35am on April 19. The news comes after a week of protests outside the funeral home which was keeping his body. The funeral home struggled to find a cemetery to accept the suspect’s body. He has been buried at Al-Barzakh Cemetery in Doswell, Virginia, imam of the Virginia Islamic Center, Ammar Amonette, told Reuters. He added that he disapproved of the decision to bury Tamerlan at the Muslim cemetery. “It was done by individuals without our knowledge or consent...we are quite upset. It's affected thousands of Muslims and we were not consulted. It has nothing to do with us," he said. 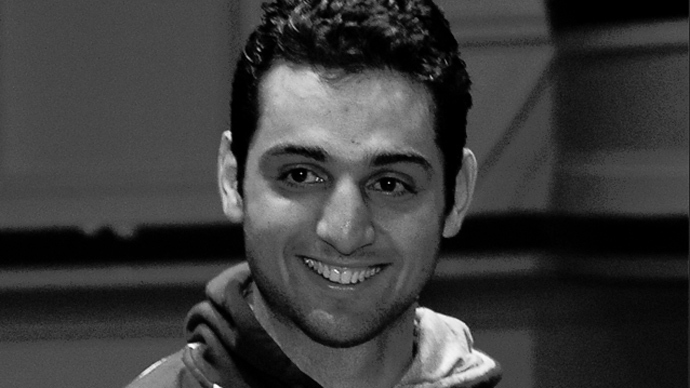 Tamerlan’s younger brother, 19-year-old Dzhokhar, is being held in a prison west of Boston after being charged with crimes which carry the death penalty. The bombings killed three people and injured 264 others on April 18.